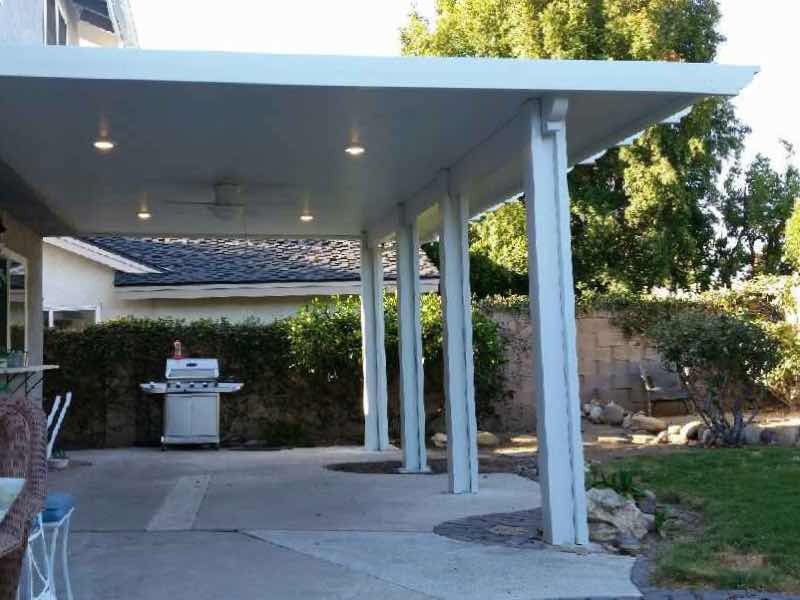 Transform your Anaheim Hills backyard with Mr. Patio Cover today! 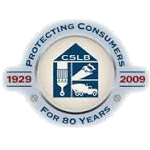 Our neighbors deserve the best quality work when doing home improvement. That’s where Mr. Patio Cover comes in. We’ve been enhancing homes around Anaheim Hills since 2008. 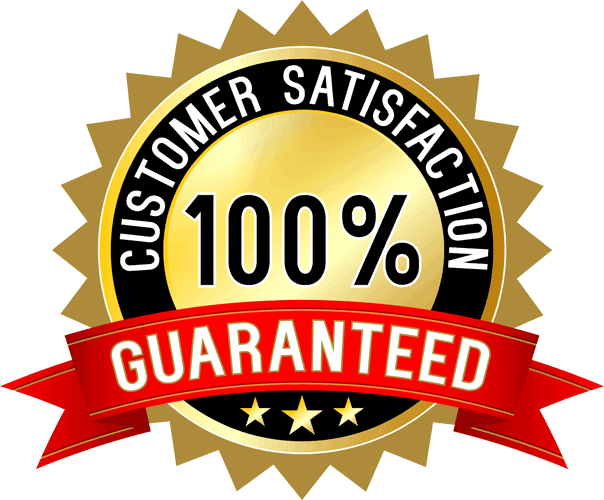 We’re so confident that you will love our work that we offer The Mr. Patio Cover Lifetime Warranty on all labor and products. We’re professional, experienced and promise to deliver the kind of work you expect and deserve. Make an appointment with us today to get a fast free quote. Add atmosphere and style to your home. We know that residents of Anaheim Hills care about their homes. Make a statement by adding a beautiful, high-quality patio cover to your backyard. Our patio covers provide an immediate upgrade to any backyard picnic or barbeque with your family and friends. We will keep everyone cool and dry, all with a touch of elegance and style. Be the talk of the town and turn your backyard into a paradise retreat today with Mr. Patio Cover. This company is awesome. GREAT Customer service. They finished on time and left the site clean at all times. Way to go guys! I would highly recommend this company. Great job Mr. Patio Cover!!!! 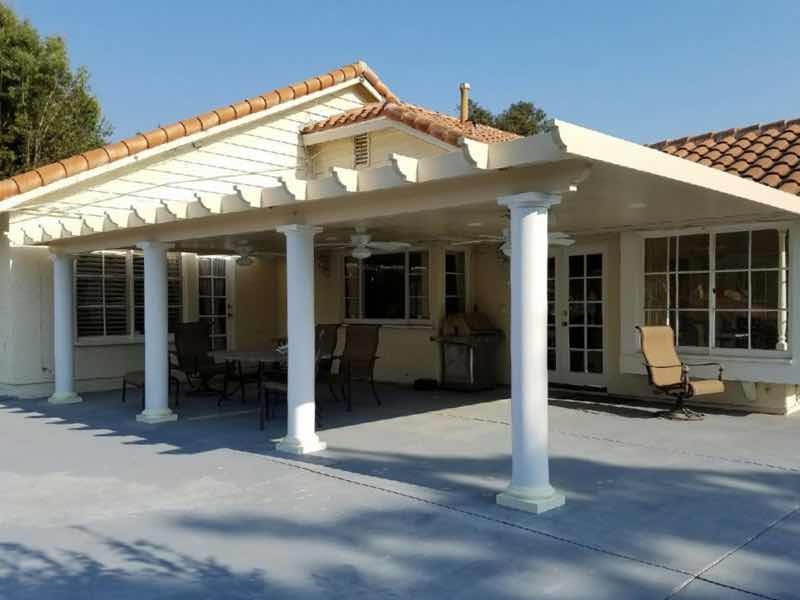 Adding a patio cover to your house is an incredibly cost-effective way to increase the value of your home and your living space at the same time. Our patio covers will fit in with the existing style of your home and instantly add to the curb appeal your residence already has. Check out our photo galleries and see for yourself. 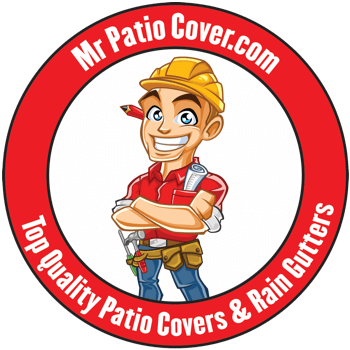 Our affordable prices and high-quality work mean that you can’t afford not to work with Mr. Patio Cover!